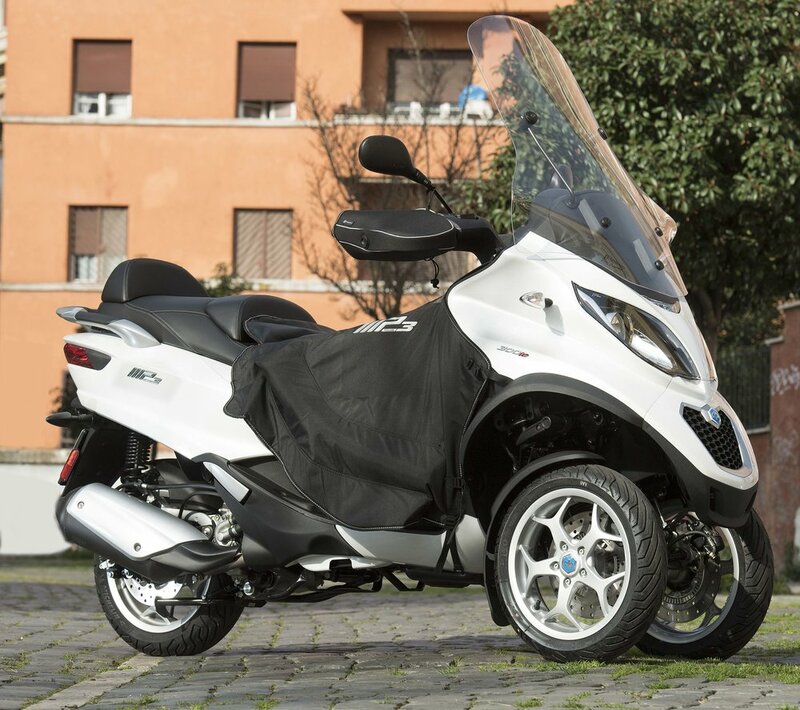 The new Piaggio MP3 is a concrete response to the demand for easy, fun and extremely safe vehicles for city traffic or the non-stop, expanding metropolitan areas. 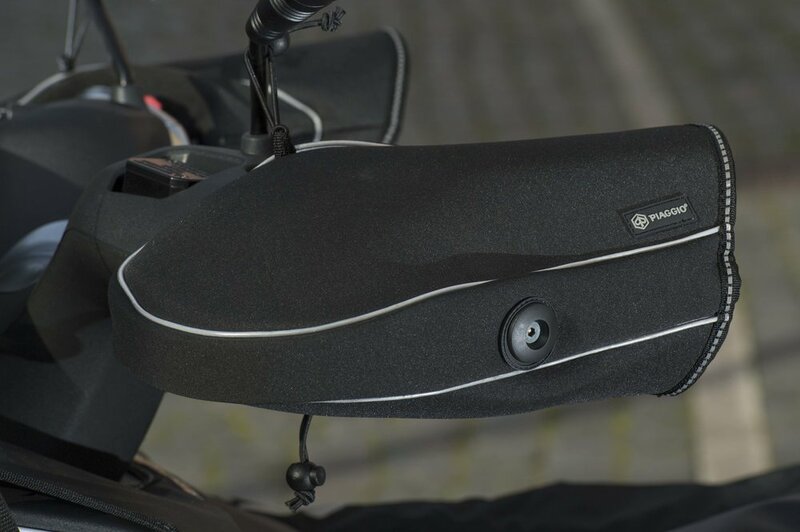 Comfort has improved overall thanks to the newly designed saddle, back rest and grab handles. Couple that with a revised top fairing and you’ll have a very aerodynamic, protective front end. The two front wheels and the patented suspension system combine car like safety with the simplicity and fun of a scooter. 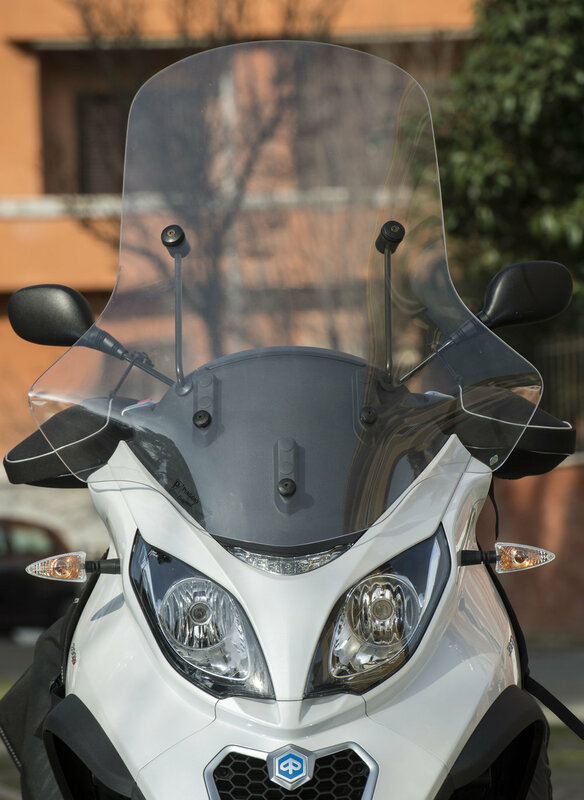 The Piaggio MP3 is truly able to satisfy a global audience: from the driver looking for a practical but safe alternative, to the advanced motorcyclists who appreciates the technical advantages of this unique vehicle. 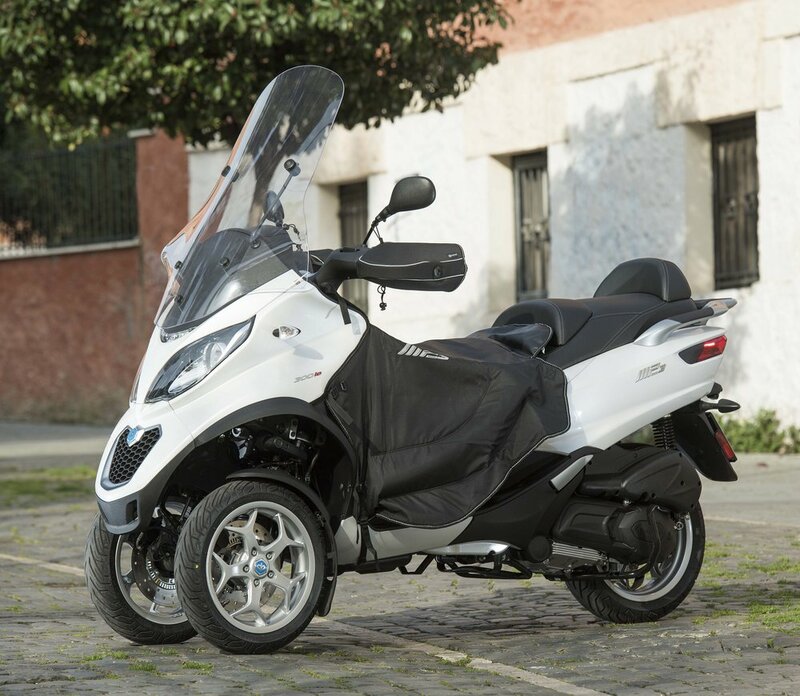 The Piaggio MP3 Sport 500 HPE stands out from prior models and competitors with its matte black finish details, exhaust system cover, wheels and front fascia. The big news is represented by the pair of high-performance Kayaba gas rear shock absorbers, guaranteeing more traction, better stability and better comfort. 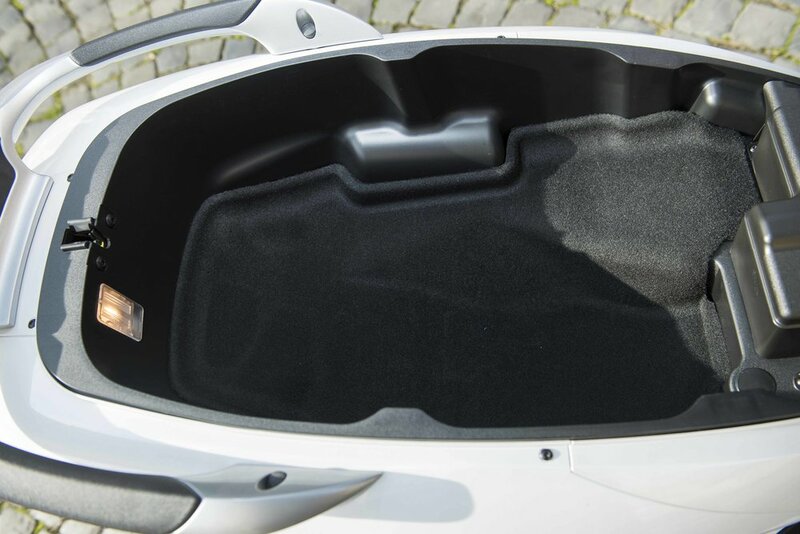 The bike also introduces wave type rotors and aluminum foot-board inserts. Come experience what MP3 riders have known for some time, that the MP3 is the right vehicle for any situation! All the leaning and fun of a motorcycle but with the security and stability of an extra wheel. Contact us to take a test ride today!